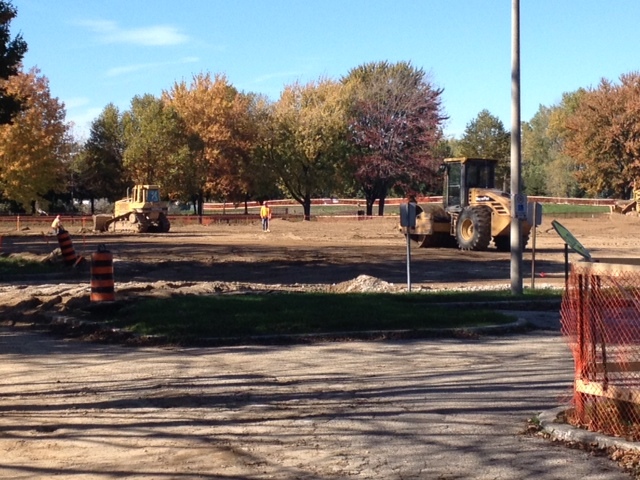 Phase one remediation of Sarnia’s Centennial Park is underway. 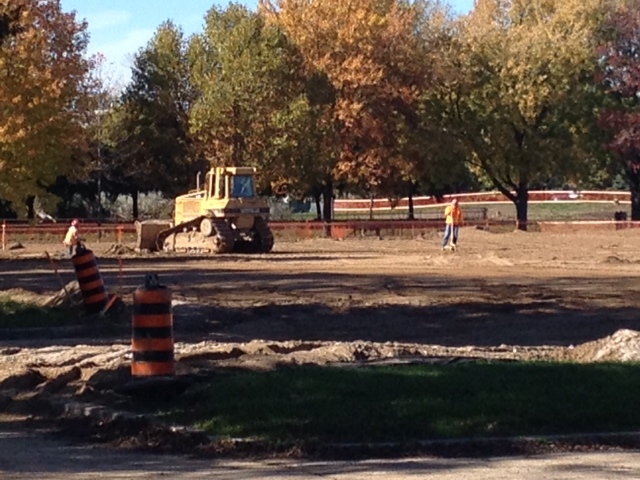 City Operations Manager Brian Prouse says it’s hoped the north berm will be ready for tobogganers by mid-December. 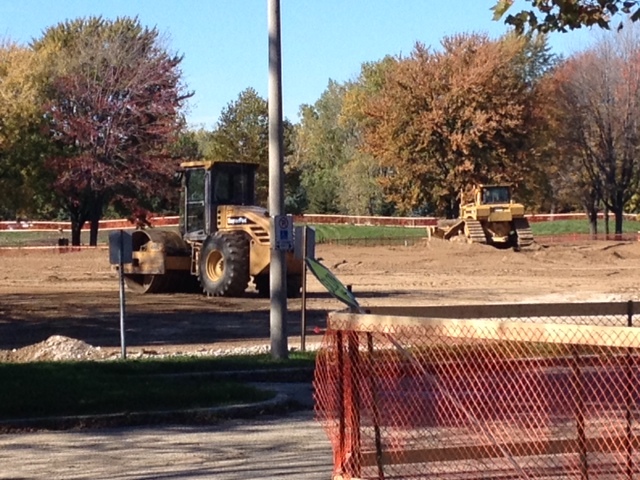 Prouse says topsoil is being pushed to the north berm making it about 10 ft taller. Trucked-in sand will then be placed over a geo-textile surface. 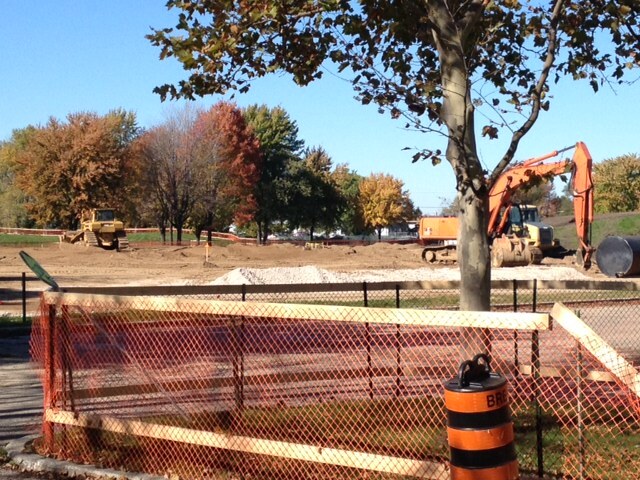 Part of the berm to the south of the east entranceway to the “great bowl” will be totally removed. Bre-Ex Construction is doing the work at a cost of $2.5-million. Part of the park including the playground and bermed-in area has been closed since May 2013 following the discovery of asbestos and other contaminants.